At Boreas, we believe developing as a leaders takes more than skills, it takes a community of people to support development as well as a network to extend impact. 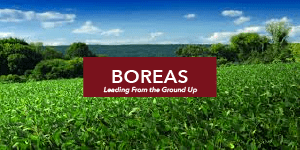 Boreas networking events give students the opportunity to develop relationships with peers from across the University while learning from established and emerging environmental leaders about the challenges and opportunities of creating change. 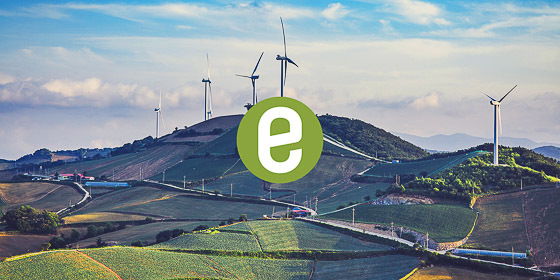 Our gatherings are a mix of leadership conversations organized by participants around a topic of their choosing and dialogues with emerging and established environmental leaders in the broader community. We believe in providing a forum for building community through discussions, collaboration and fun. At least twice a semester, we invite special guests to share their leadership insights and lessons. These guests include innovators, change makers and leaders from across sectors. Set in a relaxed atmosphere where interactive dialogue is encouraged (and food is always present! ), our events offer a chance to dive deeper into perspectives on how leadership works, change happens and impactful careers develop. 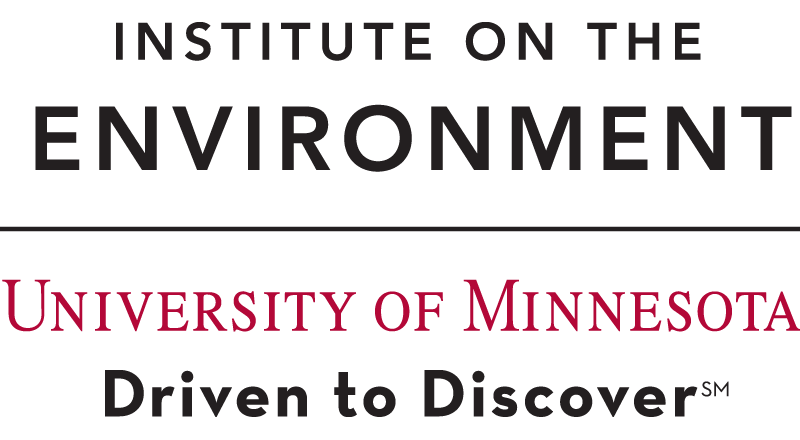 Our community and networking events are open to all University of Minnesota graduate and professional students and post-docs, faculty and researchers. Check out our current schedule below. Submitting an RSVP is not required. You are always welcome to attend! 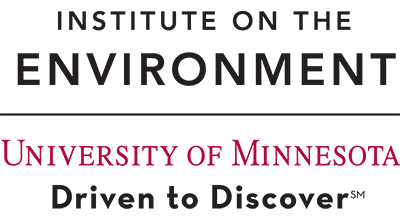 Select dates 3:30 ­– 5 p.m.
With increasingly complicated schedules and home-lives, achieving a healthy work-life balance can be challenging, especially in academia. Each of us is multifaceted, and it can be hard to disentangle work from the rest of our lives. During this Community Hour, we will discuss how to find a balance that is right for you with peers who have been there—balancing families, life as an international student, and success at the university and beyond. RSVP Here. You bring your lunch and we provide the desserts and beverages. Learn a new skill or a way of engaging in your scholarship. Do you want to move toward zero waste, but aren’t sure where to start? Do you get stuck on which lifestyle changes will have the most impact? Alyssa Erding, founder of Zilchin Consulting, helps individuals and organizations find ways to reduce waste that align with their values and lifestyles, so that change is more sustainable, accessible, and practical. Ricardo Levins Morales describes himself as a “healer and trickster organizer disguised as an artist.” His activism has included support work for the Black Panthers and Young Lords to participating in or acting in solidarity with farmers, environmental, labor, racial justice and peace movements. Increasingly he has come to see his art and organizing practices as means to address individual, collective and historical trauma. He co-leads workshops on trauma and resilience for organizers as well as trainings on creative organizing, social justice strategy and sustainable activism, and mentors and supports young activists. His art has won numerous awards but the greatest affirmation is the uses to which it has been put by grassroots movements and communities. How do you use the Internet to make the leap from scientist with a degree to scientist with a voice? Alex Reich studied climate change and globalization through human food consumption, but he’s now busy feeding the science of sustainability to over 2,000,000 subscribers as one of the creators of the YouTube channel MinuteEarth (as well as through Hot Mess, a PBS YouTube channel about climate change that he helped start last year). 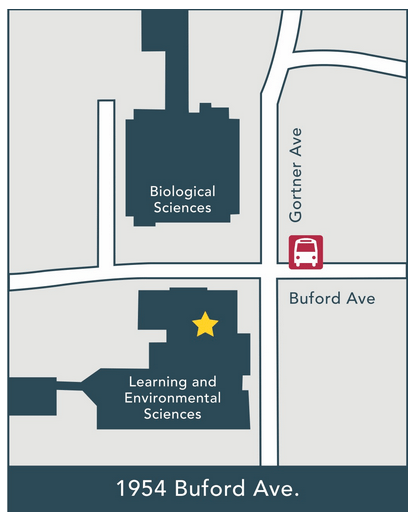 Bring your lunch and learn about the art of translating your science into accessible, digital stories. What does it take to serve and advocate for the interests of thousands of people in a broad and diverse industry? Kevin Paap, President of the Minnesota Farm Bureau, represents nearly 30,000 members in 78 Minnesota counties, and helps advocate for policies and the collective interests of Minnesota’s agricultural community. Provide a forum to tackle big questions, share insights, get feedback and solve problems. 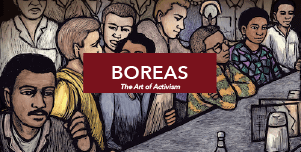 Empower Boreas participants by opening up Boreas programming to different perspectives, interests and ideas. Cultivate collegial relationships through collaboration and conversation among a diverse group of peers. Show up! All University of Minnesota graduate and professional students and post-docs are invited to attend. No application or RSVP is necessary, unless noted.